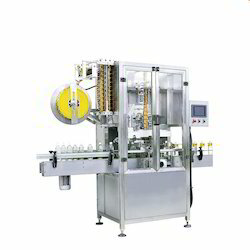 Flat Bottle Sticker Labeling Machine, Capacity: 50 To 90 Bottle/min. Capacity: 50 to 90 bottle/min. Capacity: 3600 to 9000 Nos. 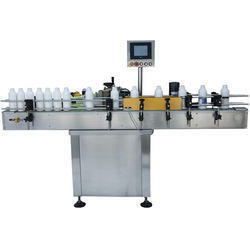 Note: Price Depending Bottle Shape & Labels Sizes..
We deal in Bottle labeling Machine.